Firstly, I will start this review by stating that procedural shows do not appeal to me. Though I love watching documentaries, docu-series and docu-dramas about police officers, first responders and emergency service men and women, the fictionalised versions of these stories which have remained popular with audiences across the globe for years always get a pass from me. I tried to watch Criminal Minds, Chicago Fire and Chicago PD and while none of those shows are necessarily bad, there was not much there to keep me coming back each week for more. 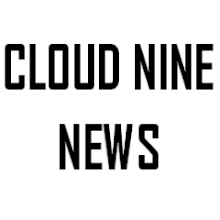 It seems as though 9-1-1 series creators Ryan Murphy, Brad Falchuk and Tim Minear are hoping to capitalise on the popularity of procedural dramas with their new show. 9-1-1, as the title may suggest, focuses on the working and personal lives of first responders: cops, paramedics, firefighters and dispatchers in Los Angeles. 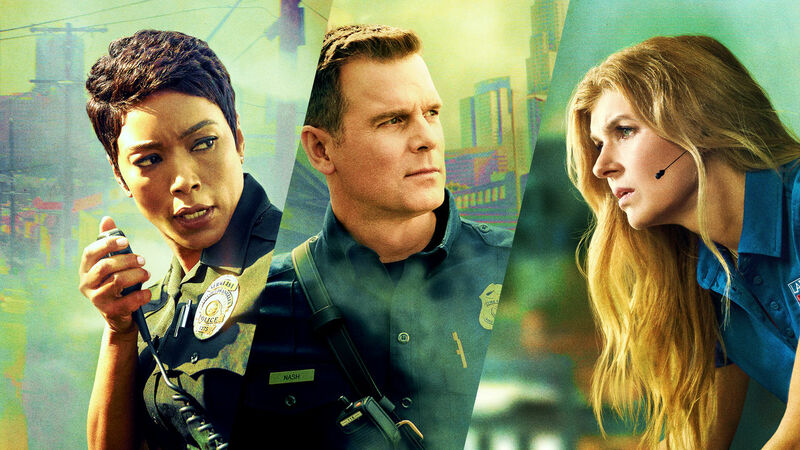 9-1-1 has an all star cast with Angela Bassett as Athena Grant,an LAPD patrol sergeant, Peter Krause as Bobby Nash, an LAFD captain and Connie Britton as Abby Clark, an 911 operator respectively. All three have their own issues in their personal lives; Athena Grant's husband came out as gay two weeks prior to the first episode, Abby Clark's mother is battling dementia and Bobby Nash is a former addict. There's not much here to make 9-1-1 distinct from other procedurals based on the characters or their problems. The show attempts to make itself stand out by making its cases, and the ways in which the first responders deal with them, quite ridiculous and silly. For instance, in the pilot episode the stakes are set extremely high when a young mother flushes her newborn baby down the toilet and it gets stuck in the pipes in a stoner's apartment. A snake coils itself around its owners neck leading to few predictably juvenile innuendos. The main drama comes from a burglary towards the end of the episode which sees the burglar's escape thwarted by a fire truck's hose which propels him several feet into the air. Despite 9-1-1's attempts to diversify the procedural drama field, all we are left with is a show we have all seen before, with people in jobs we have all seen before, dealing with ridiculous cases we have seen before on our Facebook news feed. Part of me wants to tune in for a few more episodes to see how silly the cases become over time. However, 9-1-1 did not completely respond to my minor objection to procedural shows. Fox has already renewed the show for a second season which will hopefully give it room to grow and become the unique show it clearly wants to be.